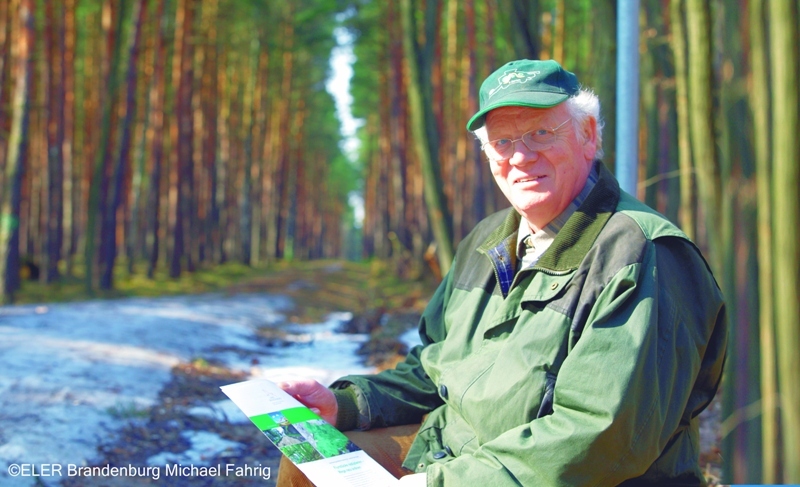 Klaus Neumann has about 270 hectares of forest in the municipality of Dahmetal. 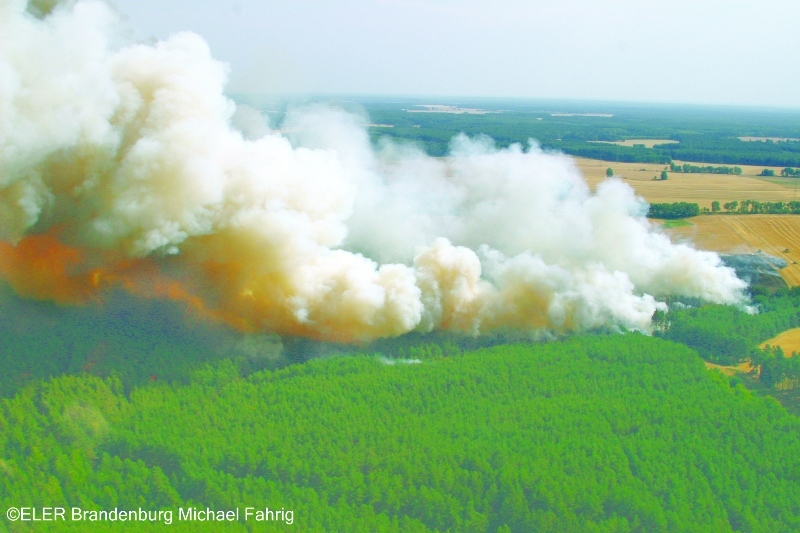 With support from the EAFRD, he could develop a private fire trail, which was integrated in the forest management, and fire prevention mechanisms. The starting point for the construction undertaken by the beneficiary was the existing narrow, barely passable route. In case of a fire, the extinguishing would be almost impossible. In an emergency, fire fighting services would need to invest more effort and time to get into the core zone of the forest; hence, the need for better accessibility to the forest. The objective was to develop a fire preventing mechanism in the forest in the form of a fire trail. The planning of an eligible route based on the assumption that a forest trail makes the forest more accessible and ensures fire safety became key for the project. At the beginning there was a consultation between the initiator of the project and the forest management. After commissioning the changes, a part of the forest was removed and in its place a new trail was constructed, which provides a forest fire prevention mechanism. The new road was sprayed with gravel and the surface was fastened and profiled. 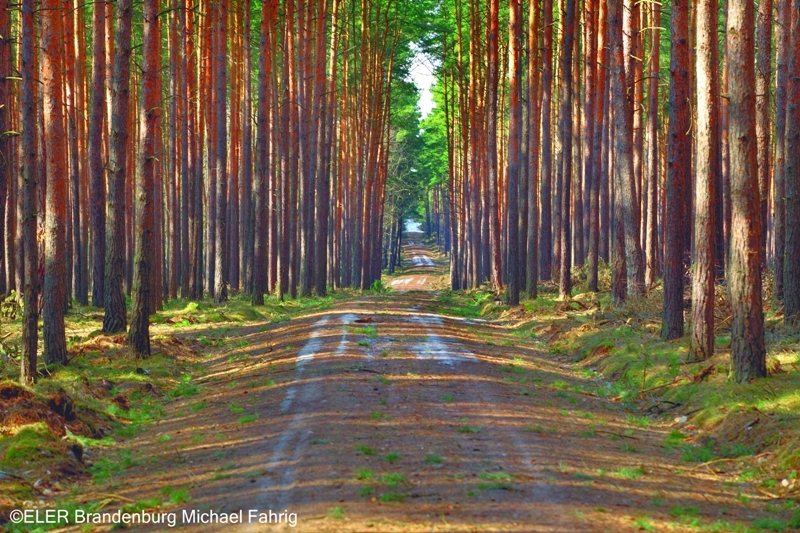 The project resulted in the construction of a new 1,800 meter long forest road that offers a fire prevention mechanism. There are also small fire protection strips on the edges of the woods. The project appeared successful thanks developing collaboration with the forest management in the area and the quick application process.